Please contact our dental office with any questions or to schedule your appointment. We look forward to meeting you! 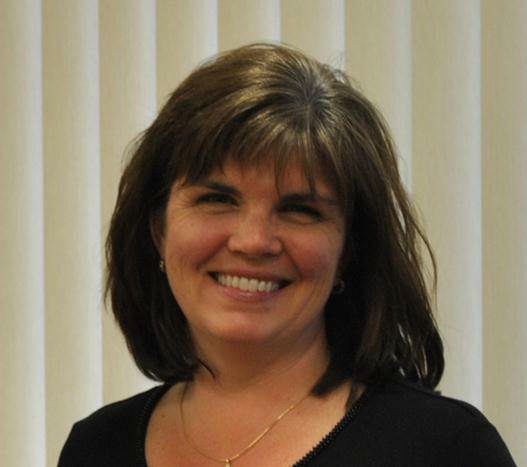 Beth Sulzbach-Kabous is a friendly, talented hygienist. 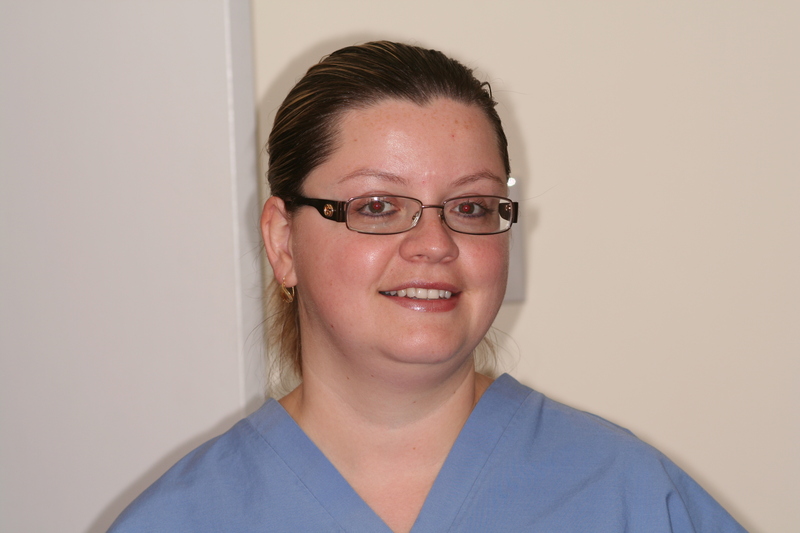 Michaela is our friendly and caring dental assistant.